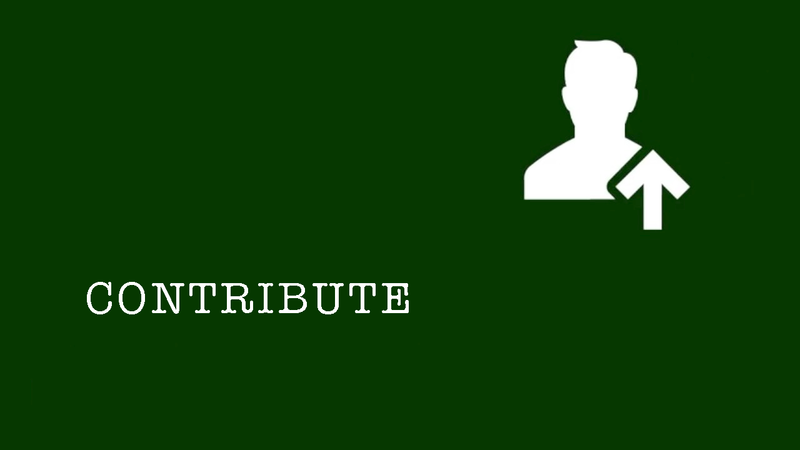 How do contributors benefit? Truth in IT helps grow your brand and fund your effort as a a hub between tech vendors, subject matter experts and end users of information technology. We distribute your expertise to our audience of end user IT pros that we've cultivated for nearly 10 years. We provide the ability to host and distribute written papers, blogs, livestreamed webcasts and on-demand video directly through Truth in IT. We also help drive relationships between you and prospective sponsors. How to companies benefit? : Truth in IT is not pay-for-play. We invite you to guest blog by contributing educational and informational content whether it's video or whitepapers. We especially love "lessons learned" from your end users who can help teach their peers about their experiences. How does our audience benefit? Our audience gains real industry & tribal knowledge in a central location in a format that's easy to digest and retain. Please contact us at info @ truthinit.com to learn more.